Get ready for the wildest and craziest party ever, so go and grab seven of your closest friends! Mario Party 7 will keep you rockin’ with its exciting features include there in are two new characters, six new boards, and dozens upon dozens of new mini-games. Mario has been invited by Toadsworth, including all her friends, to go on a luxury cruise aboard the Mss Sea Star. On the contrary, someone was left behind, yes! It is Bowser. The Koopa king gets so furious at being absent from the exclusive guest list. Then, all the passengers was in a great surprised for when the cruise ship arrives at its first destination, they discovered that their vacation paradise was turned into a stress-filled madhouse by of course, Bowser! 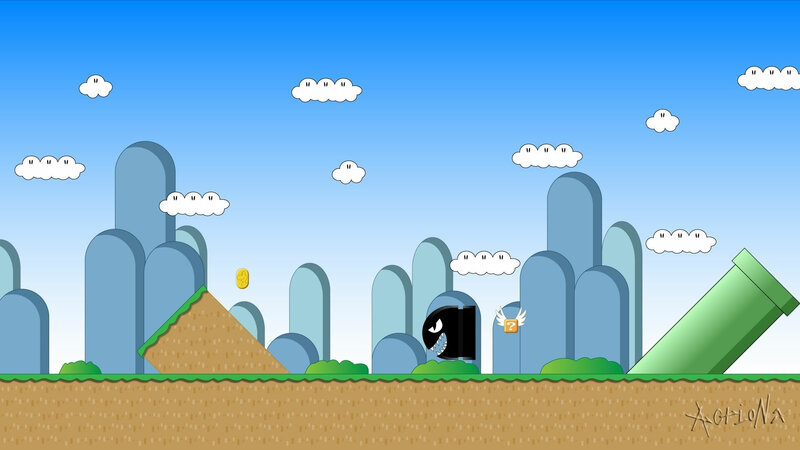 Six brand-new game boards to choose from which you can explore. Four players more than the previous Mario Party titles. That means up to eight players can participate in the action. 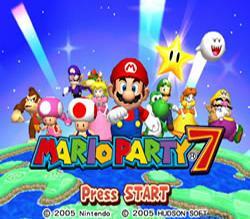 86 new mini-games that the Mario Party 7 will feature, 11 of which use the Nintendo GameCube Mic. Mario Party 7 features 88 Mini-Games comprising; eighteen 4-player Mini-Games, fifteen 3-v-1 Mini-Games, twelve 2-v-2 Mini-Games, five Battle Mini-Games, twelve duel-Mini-Games, twelve 8-player Mini-Games, six Donkey Kong Mini-Games, six Bowser Mini-Games three of which are single player and three of which are multiplayer, two Rare Mini-Games and a final Boss Mini-Game.